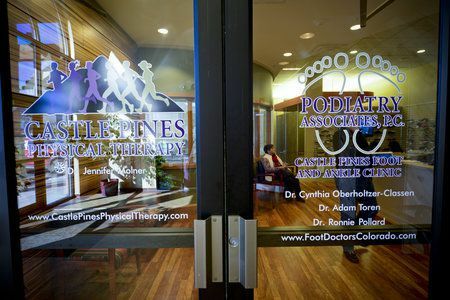 Schedule an Appointment Online | Podiatry Associates, P.C. To schedule an appointment, please call us at (303) 805-5156. To avoid charges of $35.00, please call 24 hours in advace if you need to cancel your appointment. All co-pays and deductibles are due when services are rendered.